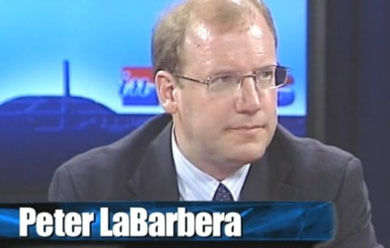 Last month, the Southern Poverty Law Center placed Peter LaBarbera’s Americans for Truth About Homosexuality on its list of anti-gay hate sites. 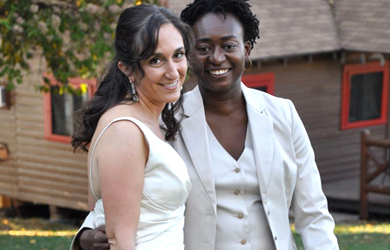 Focus on the Family has wisely corrected statements by two of its staffers who stated last year that the “sexual orientation” of judicial nominees – i.e., their homosexuality – would not disqualify them to sit on the nation’s highest court. Americans For Truth, like other pro-family groups that honor the authority of Scripture, believes that homosexuality is best understood not as an “identity” but as a behavior – one that is wrong, destructive, and unnatural. Thankfully, homosexual conduct also is changeable (2 Corinthians 5:17), as evinced by the lives of countless former homosexual men and ex-lesbians living happy lives. So congratulations to Focus on receiving the accolades from a SPLC-designated hate site. Remember not too long ago how we were being told that Focus under new president Jim Daly was going to have a different, more conciliatory tone? When is that supposed to start?